Want to add zing to your short hair with pretty ombre shades? Stand out from the crowd with these ombre looks for short-haired girls! If you’re thinking of finally rocking ombre short hair looks, you’ve come to the right place! 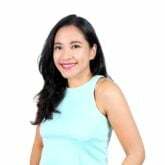 Whether you’ve recently chopped off your hair or are one of those girls who just doesn’t have the patience to grow and maintain a long mane but totally envy long-haired girls with ombre hairstyles — we’ve got you covered. Ombre hair color for short hair is totally possible and we’re listing down some hair pegs for your future short hair ombre experience. This ombre look features a rich pink color at the roots that lightens up almost immediately, before blending with the dip dye. This style allows you to playfully part your hair in various ways as it gives your hair a lot of movement and depth. Perfect for girls who can’t decide on a permanent hair part. For a hint of color that’ll complement brown hair, go for a slight grey-brown ombre fade focused on the ends of your hair. Perfect for when you want a hint of color but don’t want to go all-out yet on your ombre look. Editor’s tip: keep your ombre color vibrant and long-lasting with the use of a daily conditioner specifically made for colored hair. 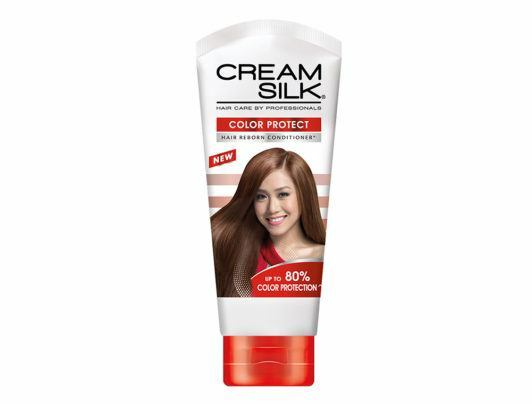 Cream Silk Color Protect Conditioner has a sulfate-free formulation specially designed to help protect colored hair from dryness and dullness. For something a little more unique, you can also opt for a gray-blue ombre. But focus the colors only on the ends of the hair — with the colors fading from one color to the other. For a dash of runway chic, opt for a Caramel ombre and flip out the ends of your hair. Editor’s tip: colored hair is more prone to frizz and can look dull, especially for styles that require bleaching during the hair dyeing process. Keep your hair looking vibrant by using a shine gloss serum, like TONI&GUY High Shine Serum Drops. It adds intense polish to any hairstyle and prevents frizz and fly-aways for a silky feel and glossy finish. Multi-colored ombre for pixie hair. Credit: iStock. This one is for all the gutsy ladies out there who can totally rock this daring hairstyle — a colorful combination of purple, blue, red and yellow. This ombre look involves some strands being dyed a solid color while other piecey strands ombre into a lighter shade towards the ends of the hair. The best thing about this style: you can mix and match which color you want to start and end with to give you a more hued look. Sarah Paulson. Credit: REX Images. If you’re blessed with natural waves (or just love wearing your short hair with waves), go for a blonde ombre look with dark roots. The blonde ombre will add a boost of body to your hair by making your waves look fuller in stark contrast to the dark roots. 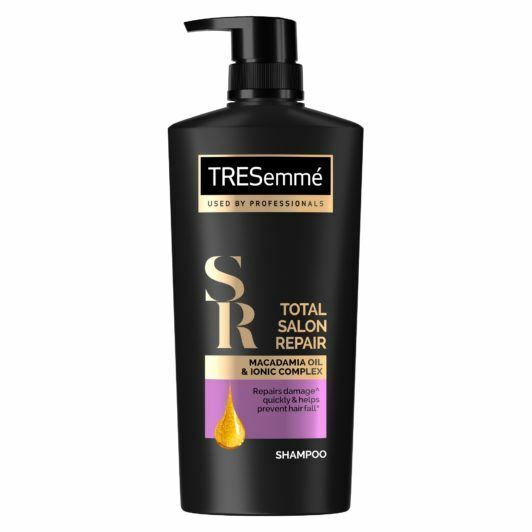 Editor’s tip: if you love constantly changing up your hair color, keep your hair strong and healthy with a shampoo and conditioner that can help your hair stand up to damage, like TRESemmé Platinum Strength Shampoo and TRESemmé Platinum Strength Conditioner. This shampoo and conditioner duo help to reinforce hair’s natural protective barrier, restoring hair and protecting against future damage. If you’re not ready to embrace that ombre-colored lifestyle, opt for this chic take on the ombre trend – a soft brown ombre on a short bob haircut. It brings a touch of light to your face, with the brown ombre softly framing your jawline. 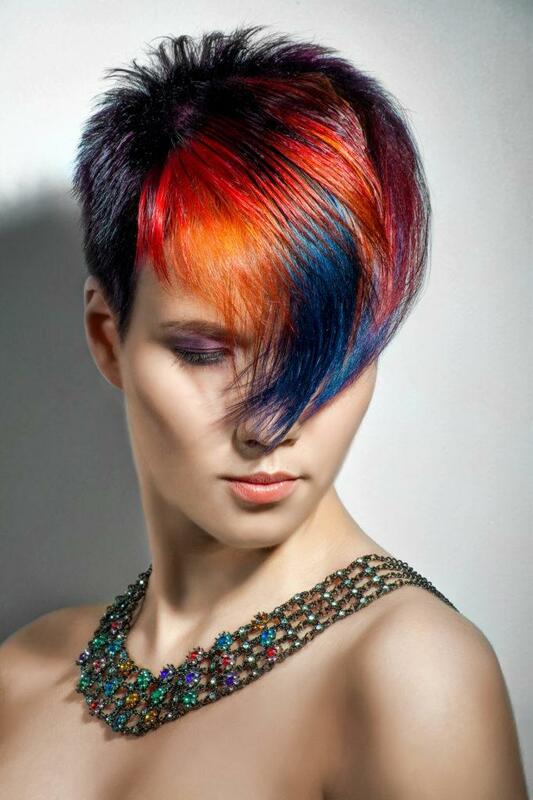 Tri-colored pixie cut with long, side-swept bangs. Credit: iStock. 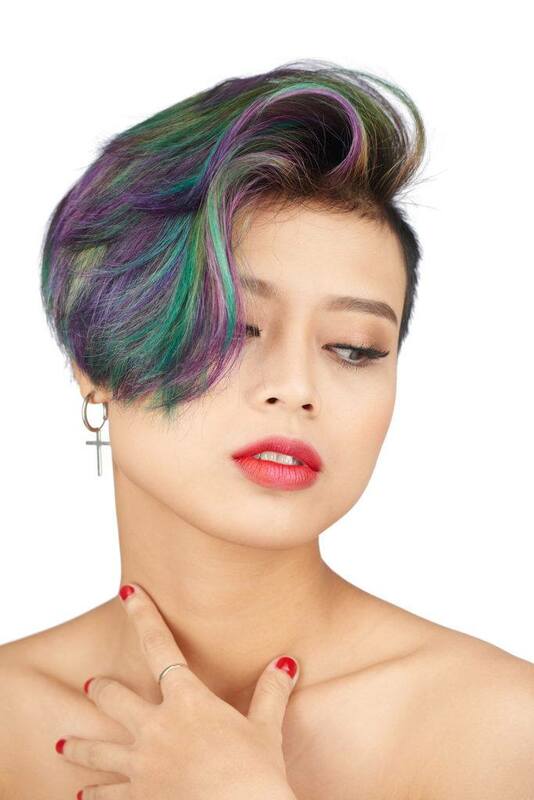 This ombre for short hair consists of three pastel colors: purple, pink, and light teal green. Each color bands together at the base and gradually lightens towards the tip. This specific palette has a bubbly but gentle feel to it since the colors are youthful and vivid but not bold and in-your-face. When it comes to deciding which ombre short hairstyle to go for, always choose the one that makes you comfortable. Whether you go for a more vibrant look or a more muted one, the important thing is that you feel good in your own skin (or hair). And as with all hair coloring technique, don’t forget to take care of your hair. Use hair products especially made for colored hair to help maintain vibrancy in your hair color.